OPEN HOUSE - 255 W High Street London, OH 43140! 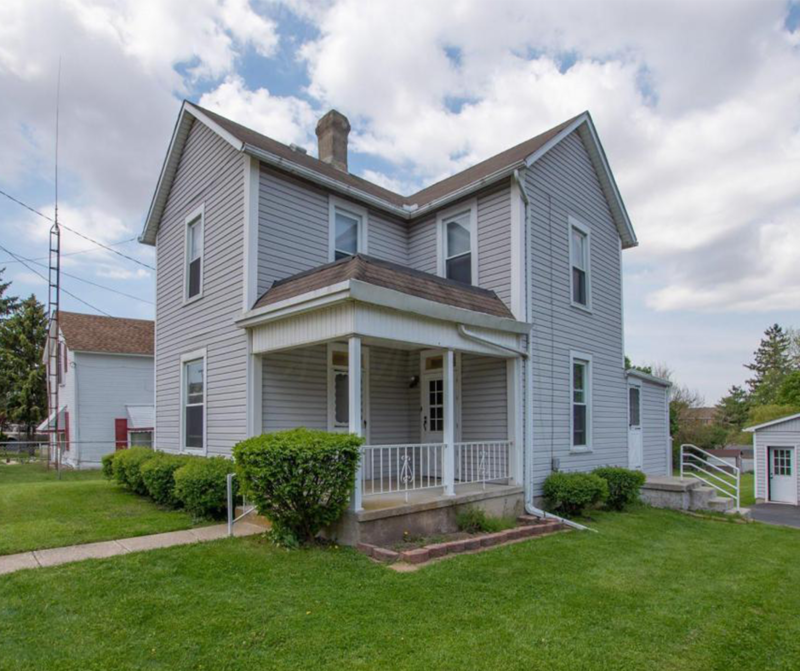 OPEN HOUSE – 255 W High Street London, OH 43140! Conditional Use approved by Zoning 6-5-18 for residential. Office space with a drive-thru window on the main level. First floor also has 2 half baths, kitchen, and several rooms. There is a 3000 square feet parking lot, horseshoe driveway, and it’s handicap accessible. Upper level has 2 bedrooms, full bath and kitchen. The roof was replaced 2016. Click here to see more! Open House – Sunday 7/1/2018 from 2-4 P.M.